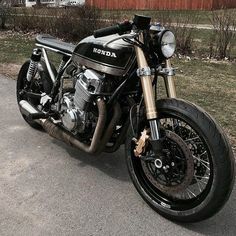 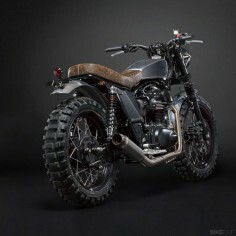 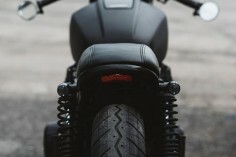 Title After the success of the Honda CB750, Honda decided to build a complete range of motorcycles designed along similar lines. 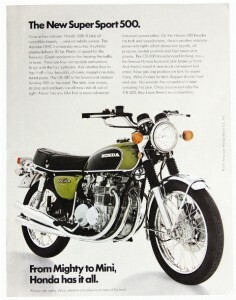 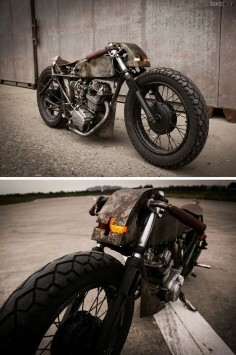 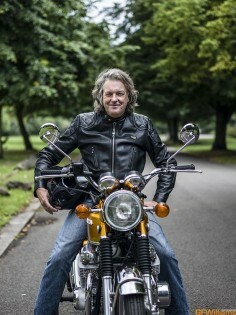 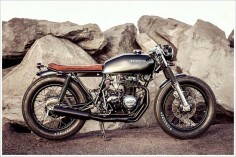 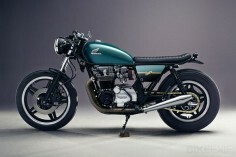 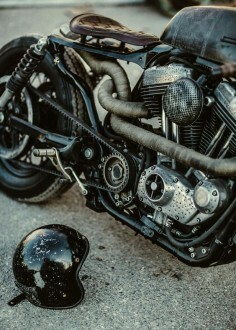 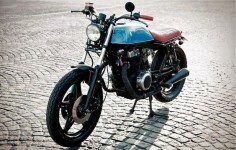 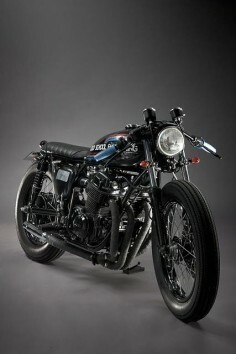 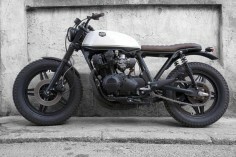 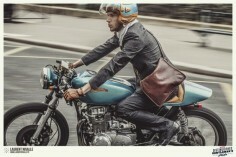 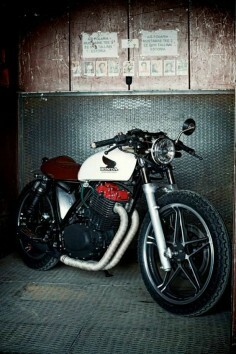 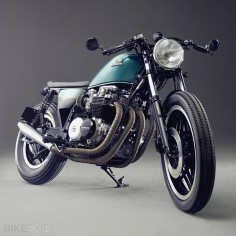 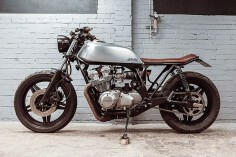 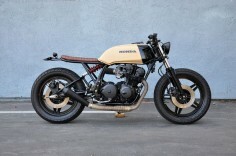 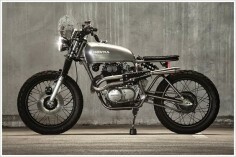 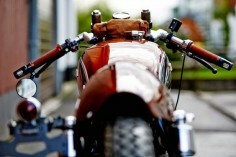 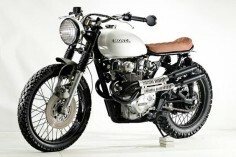 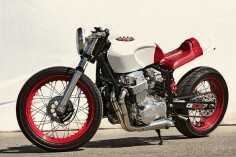 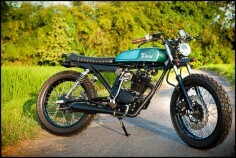 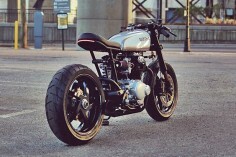 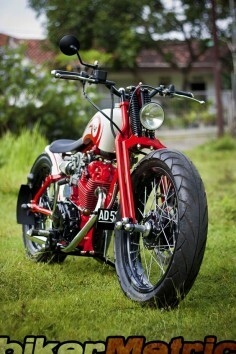 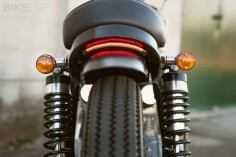 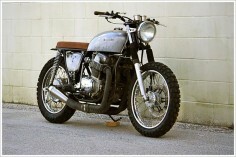 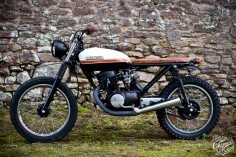 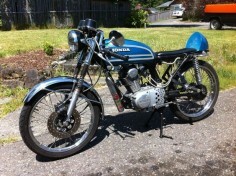 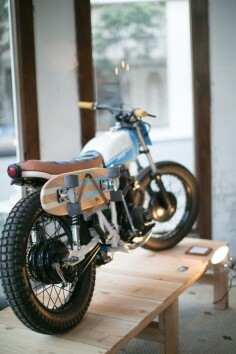 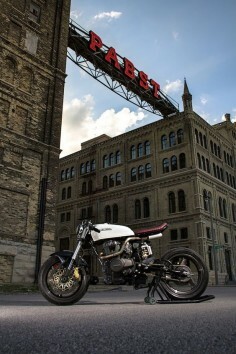 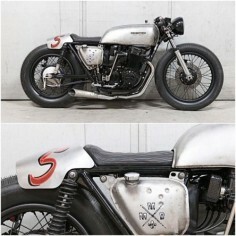 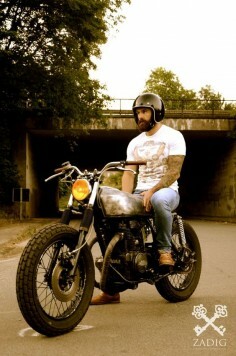 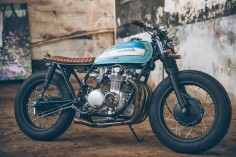 Their first try at a small-bore four appeared in 1972 in the shape of the CB350 Four. 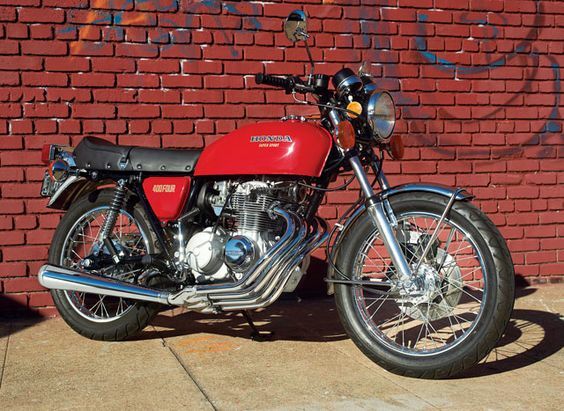 Impressively engineered, it was also seriously underpowered for its weight, and was pulled from the Honda lineup after two short years. 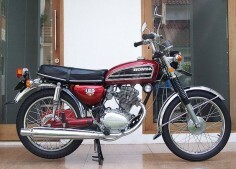 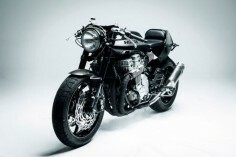 The next iteration of a smaller four appeared in 1975 in the form of the Honda CB400F. 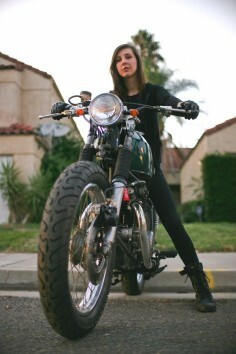 Article by Margie Siegal, photo by Nick Cedar, July/August 2011.